iShock has the unbreakable clutch and brake lever sets for ATV's and MX bikes that wont break the bank! 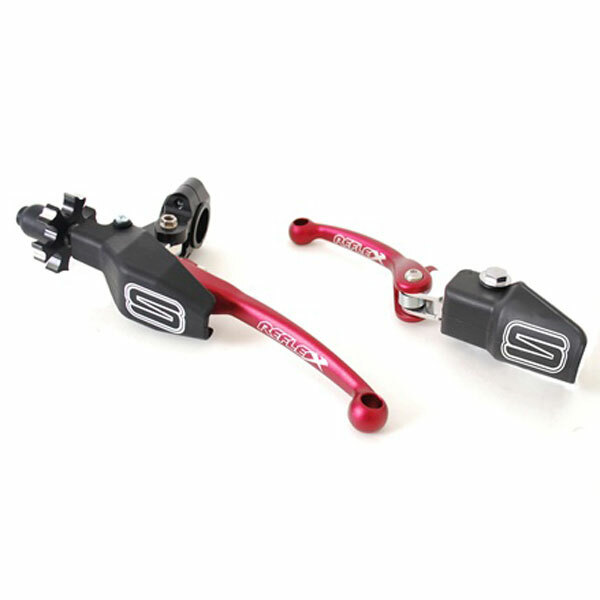 The Streamline Reflex levers are a top notch product and a great cost effective alternative to the ASV parts. These levers look killer with colors to choose from and a 5 year warranty! In stock and ready to ship at below retail prices and free shipping!